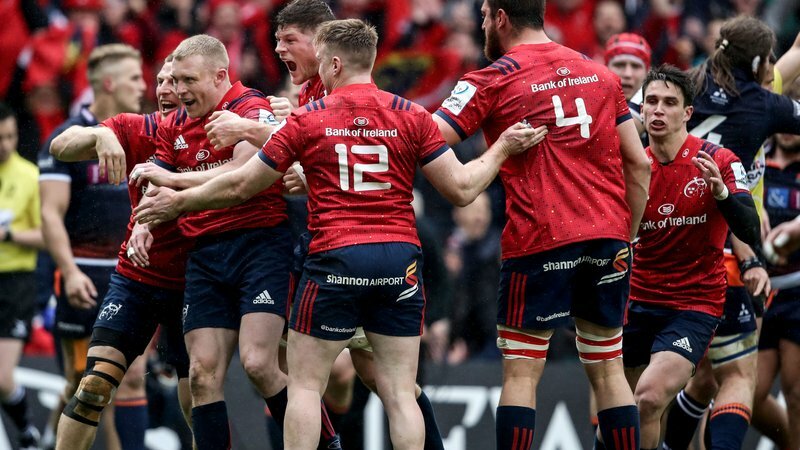 Munster have announced ticket details for their upcoming Champions Cup semi-final clash with Saracens at the 30,000 capacity Ricoh Arena in Coventry on Saturday April 20 (kick off 3pm). 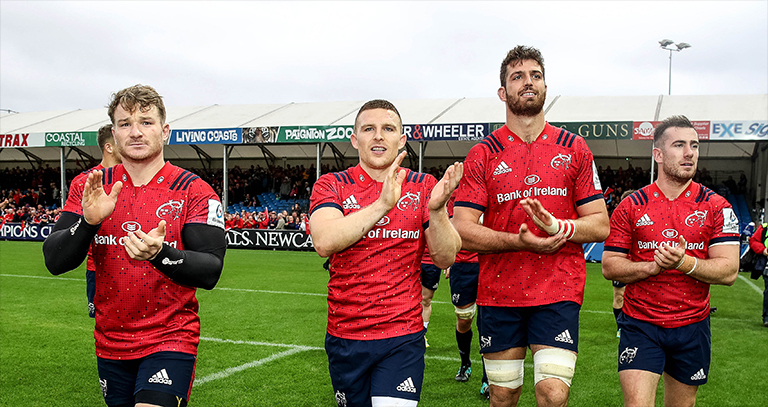 As always, Munster Rugby’s allocation will be distributed among their clubs, the Munster Rugby Supporters Club and 10-Year Ticket Holders. The MRSC are opening a lottery for tickets that opens at noon today (Wednesday) and closes at noon on Friday. Members can apply for two tickets each. Once a member is successful, they will be contacted Friday evening with a link to purchase. In that link, a member will need to use the email address linked to their MRSC account to purchase. Anyone wishing to purchase wheelchair bay tickets should contact the Ricoh Arena ticket office directly.